Installatron Koken is a pre-configured and ready-to-launch image that contains a Koken website and Installatron's Koken management tools. Installatron Koken is a pre-configured and ready-to-launch image that contains a Koken website and Installatron's Koken management tools. Whether you want to import an existing Koken website, or create a new Koken website, Installatron Koken helps ensure your Koken website is kept up-to-date and secure, and features like Clone, Templates, Backup and Restore, and Backup Scheduling will save you time and agony. Koken is a free gallery application. 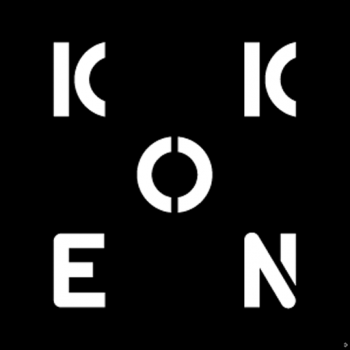 Koken was initially released in 2013. Launch Koken instantly on Amazon EC2 with Installatron! Koken, Nginx, PHP, Varnish, Zend Optimizer+, and Installatron are pre-configured, integrated, and ready-to-launch on Amazon EC2 (HVM).